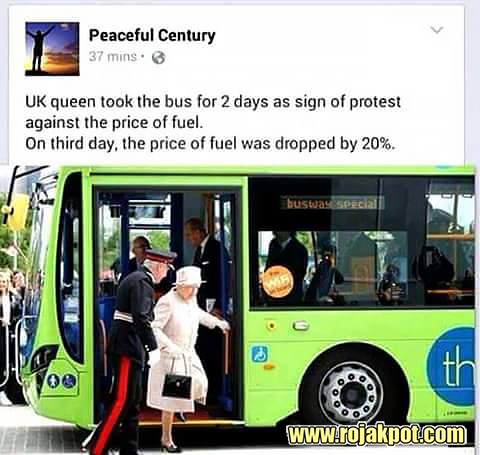 On Facebook, there is a new claim that Queen Elizabeth took a bus for 2 days “as a sign of protest against the price of fuel“, and on the third day, “the price of fuel dropped by 20%“. 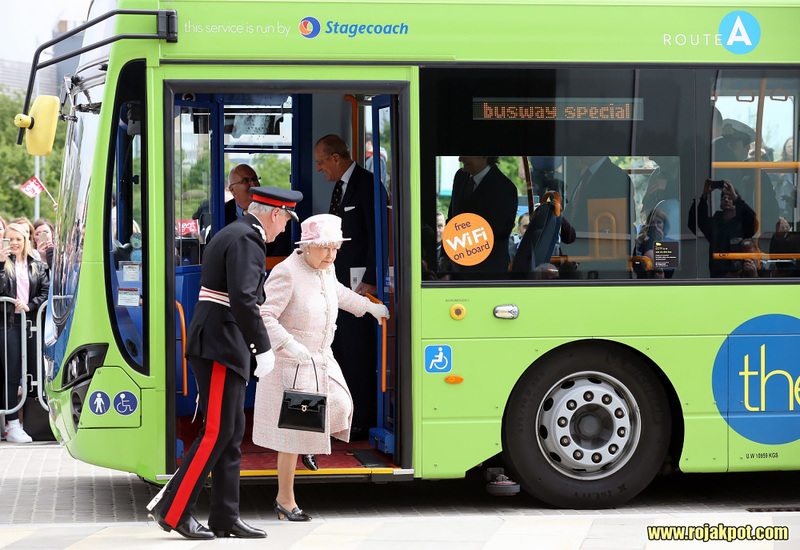 It’s now being shared as an example of a “good monarch” or evidence that “fuel prices are way too high“, depending on one’s viewpoint. 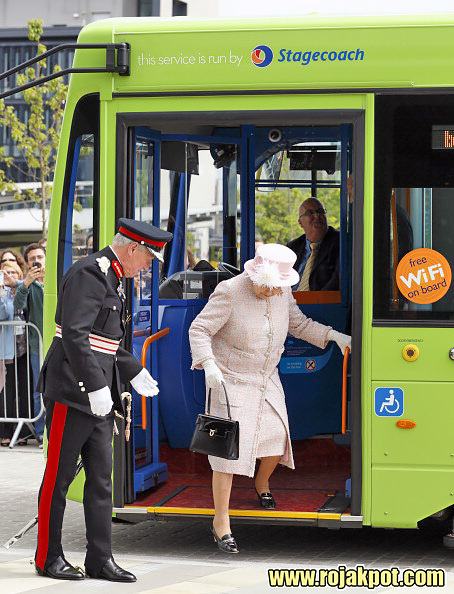 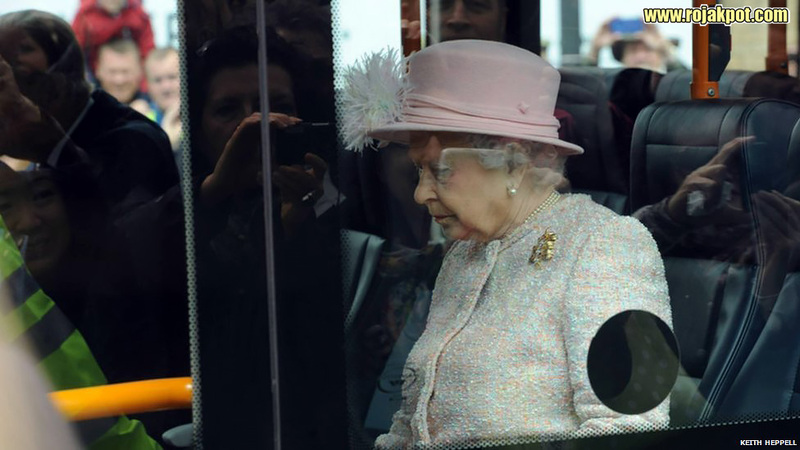 That is a picture of Queen Elizabeth alighting a bus with the Duke of Edinburgh, isn’t it? 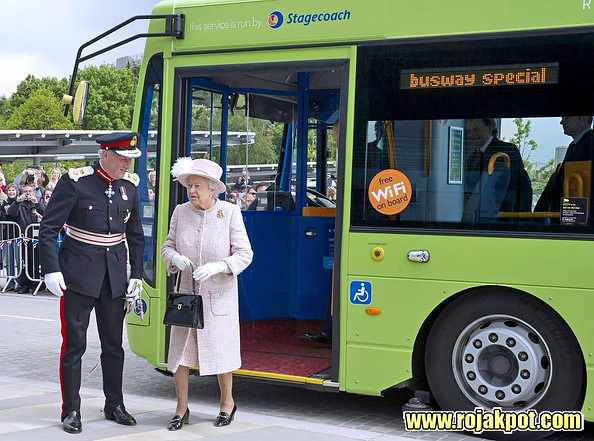 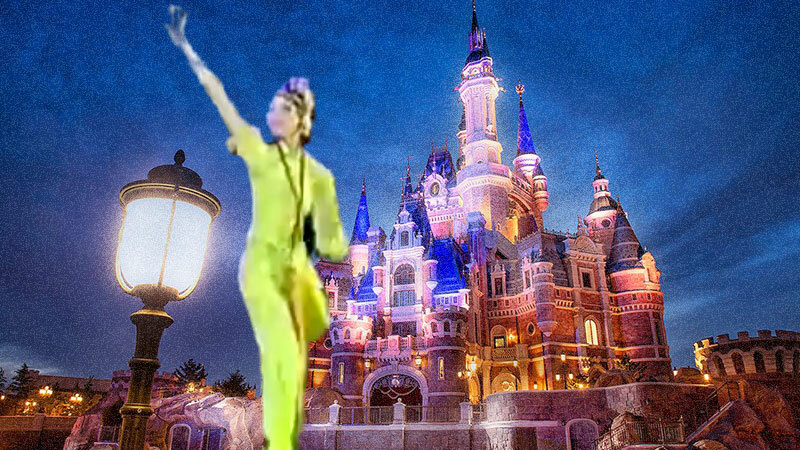 So it must be true… Right??? 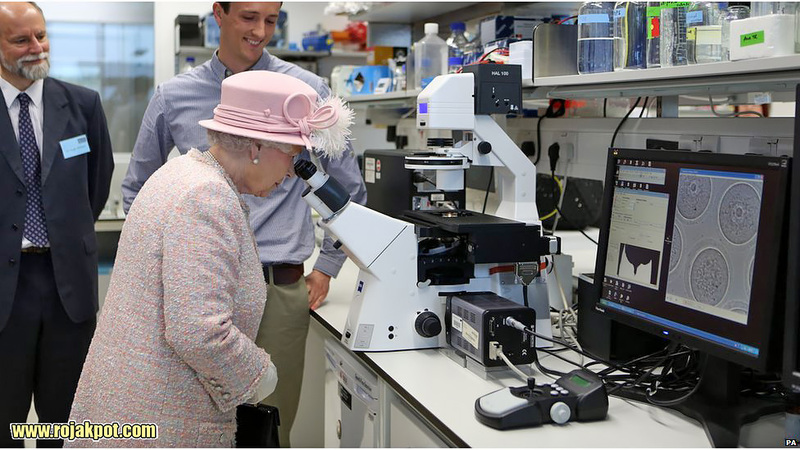 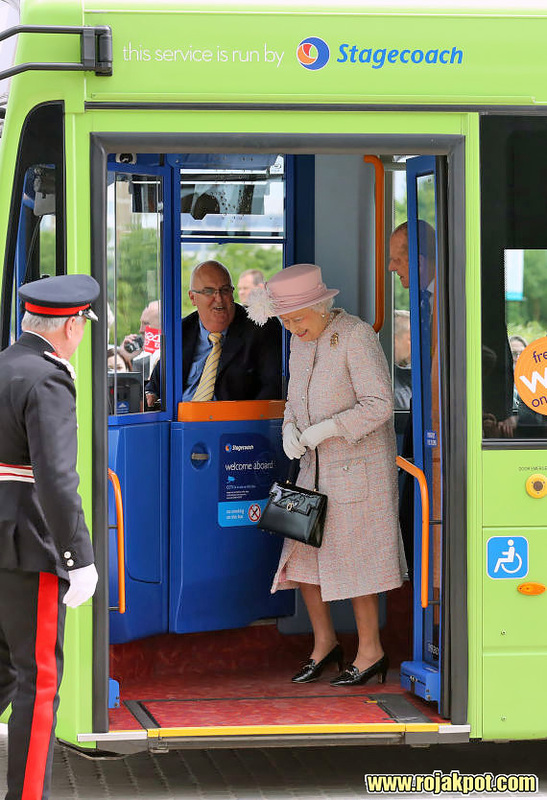 This bus ride was actually a special service (note the busway special display at the side of the bus) that took her from the station to the new £212 million Laboratory of Molecular Biology at the Medical Research Council, to officiate its opening. 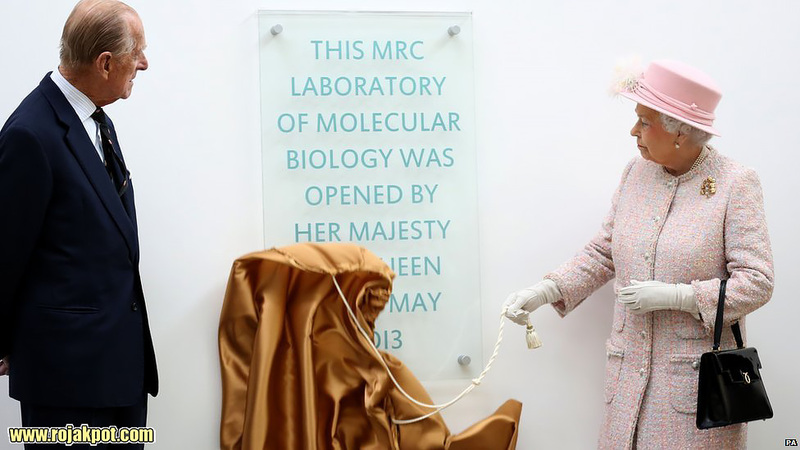 Here, we have a bunch of other pictures showing her journey from the guided bus station to the Laboratory of Molecular Biology. 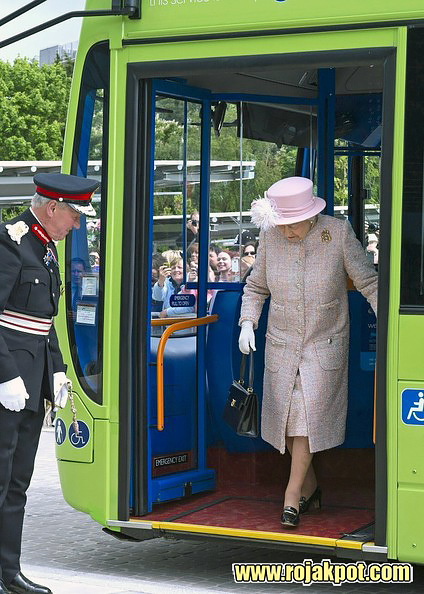 The driver for this momentous occasion was Mick Capper, who described the experience as “the climax of my career“. 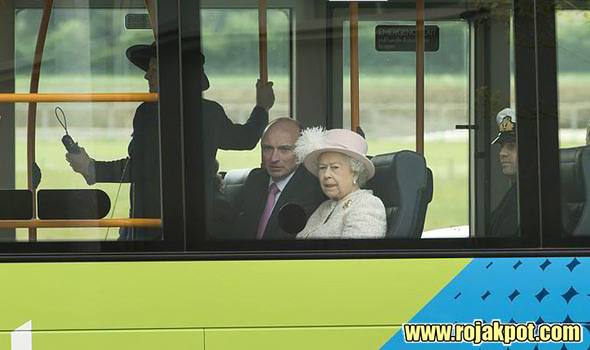 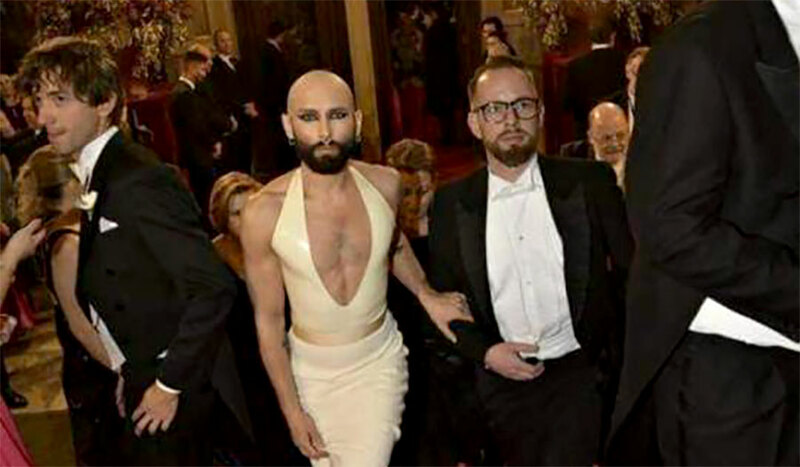 He said, “I don’t think it gets any better than driving the Queen“.